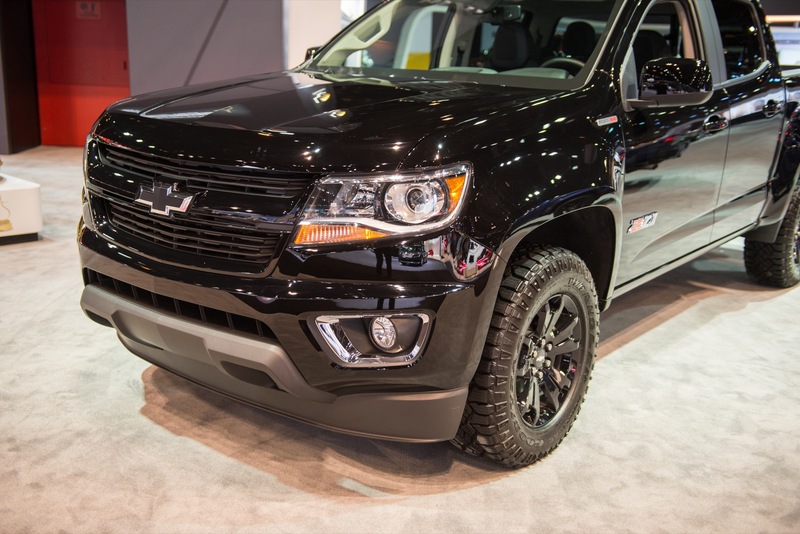 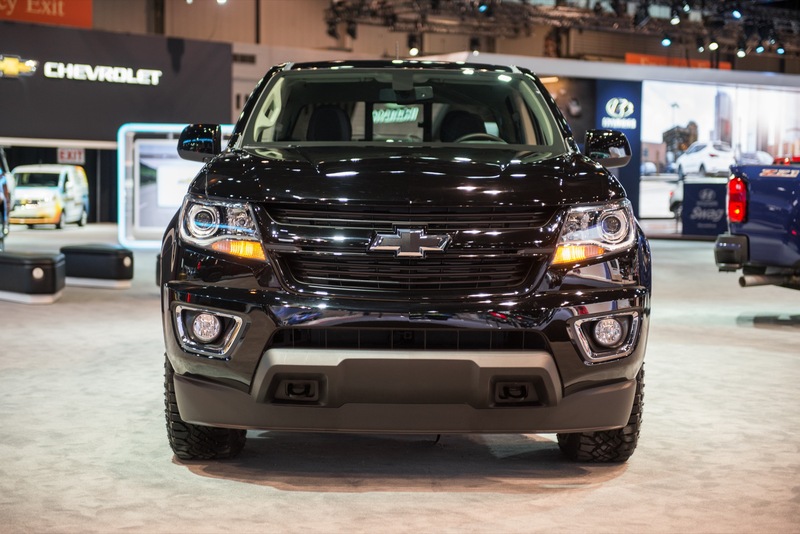 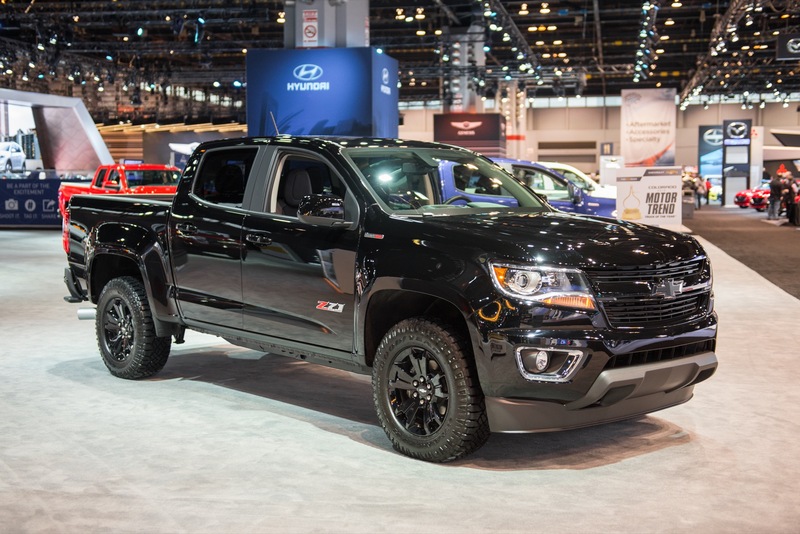 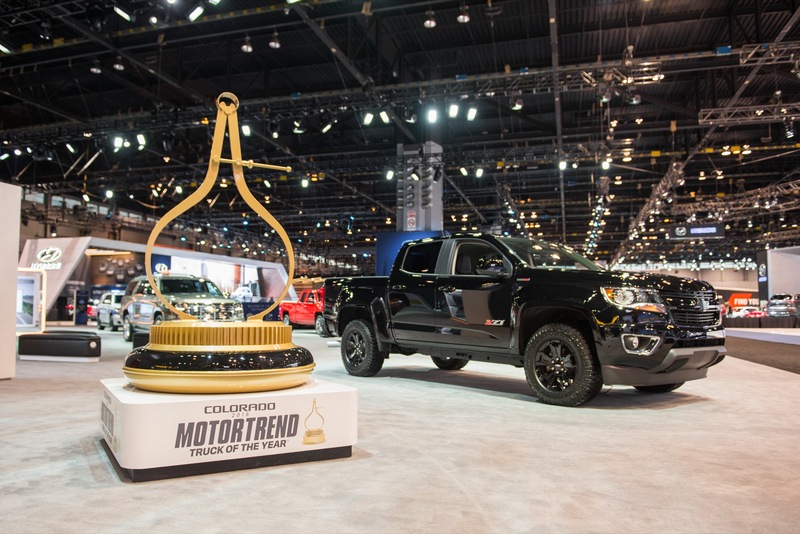 The Z71 Midnight Edition is a special edition of the 2016 Chevrolet Colorado designed with darkened aesthetics for a mysterious look. 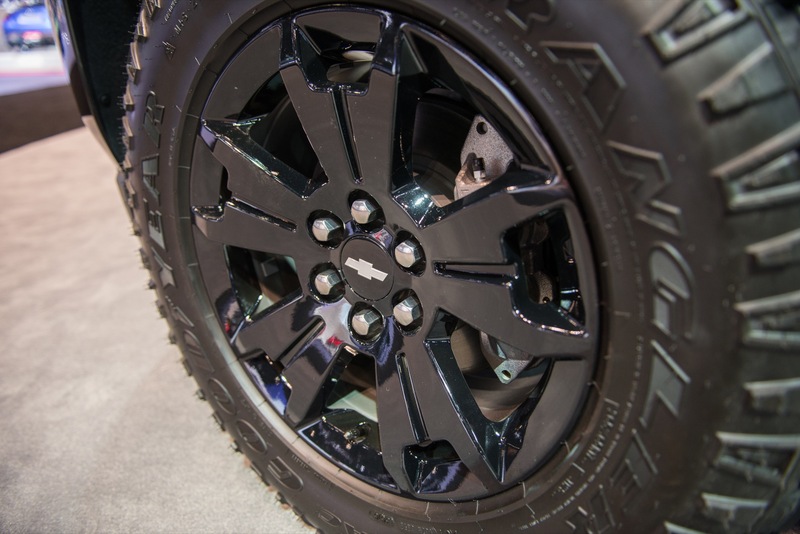 Black 17-inch wheels and aggressive Goodyear DuraTrac tires add a rugged, off-road appearance. 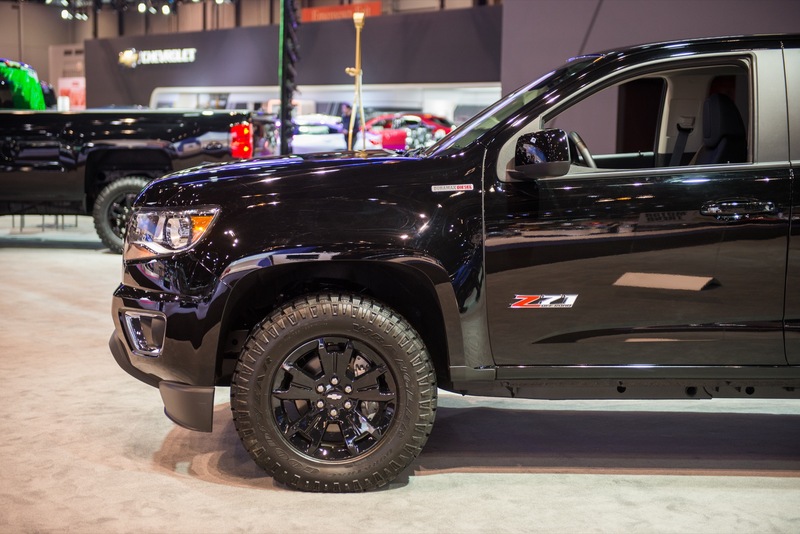 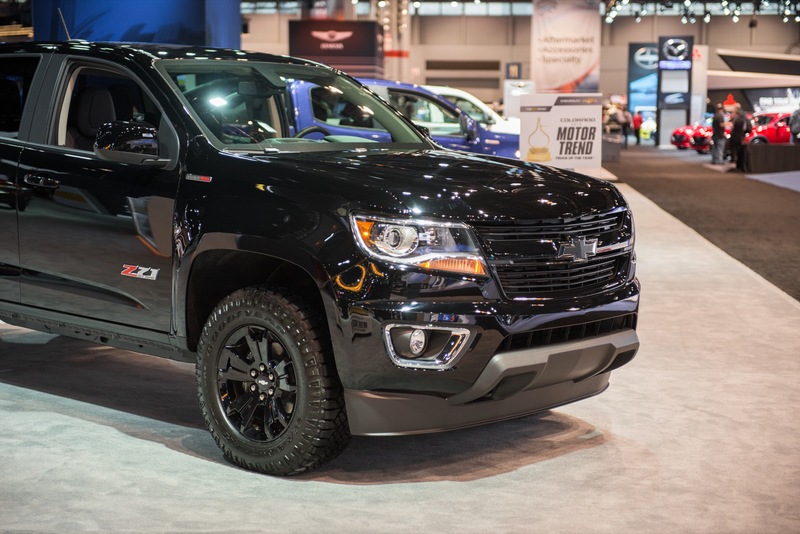 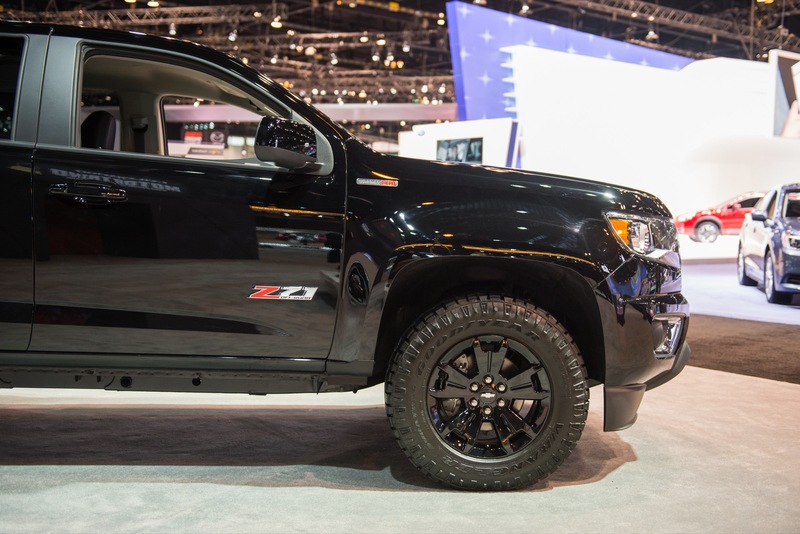 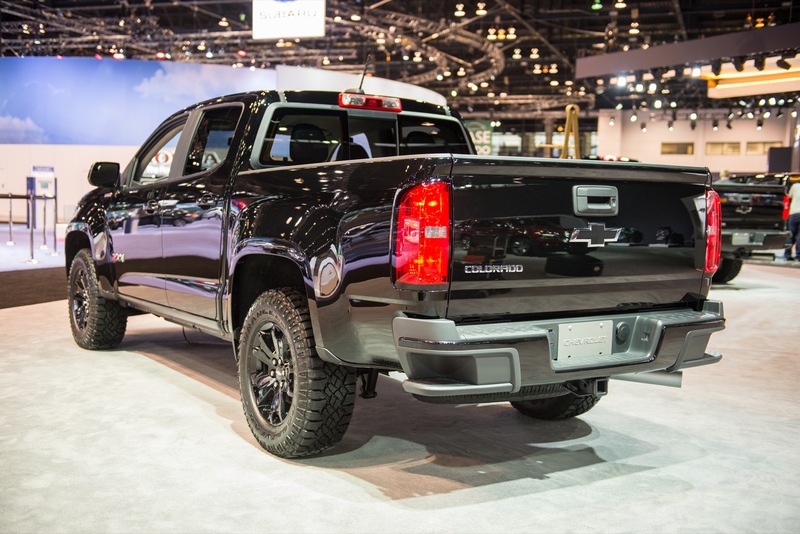 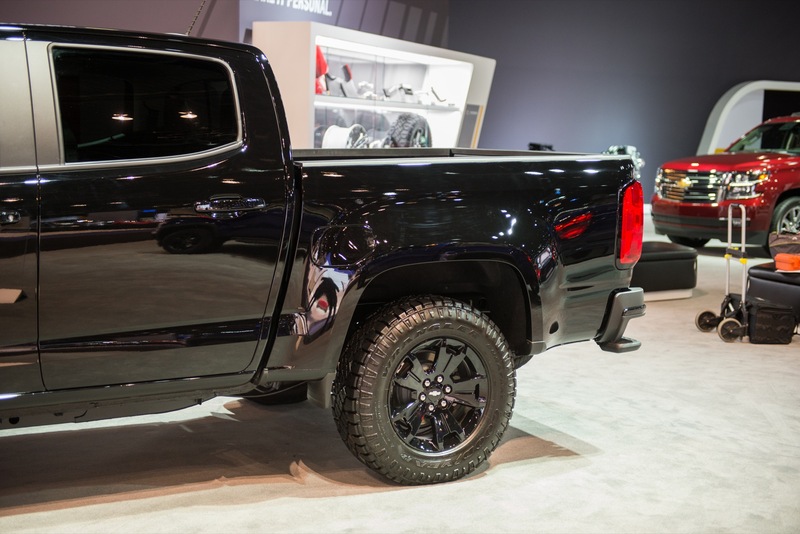 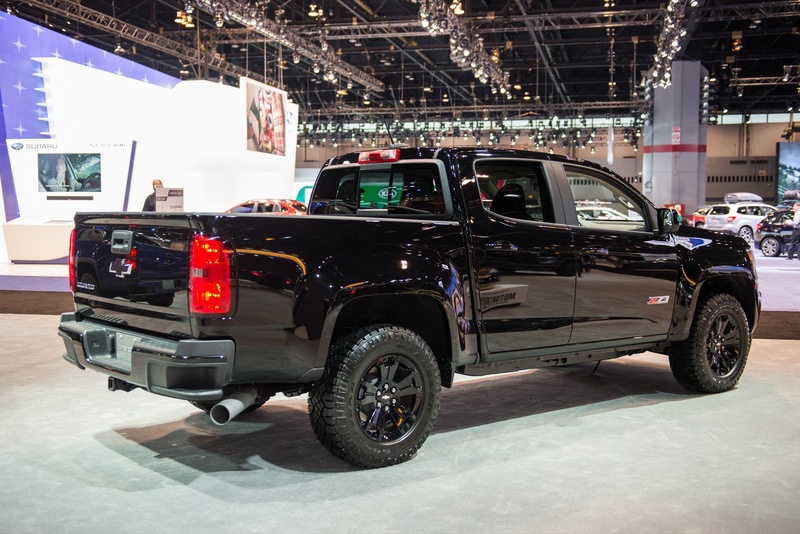 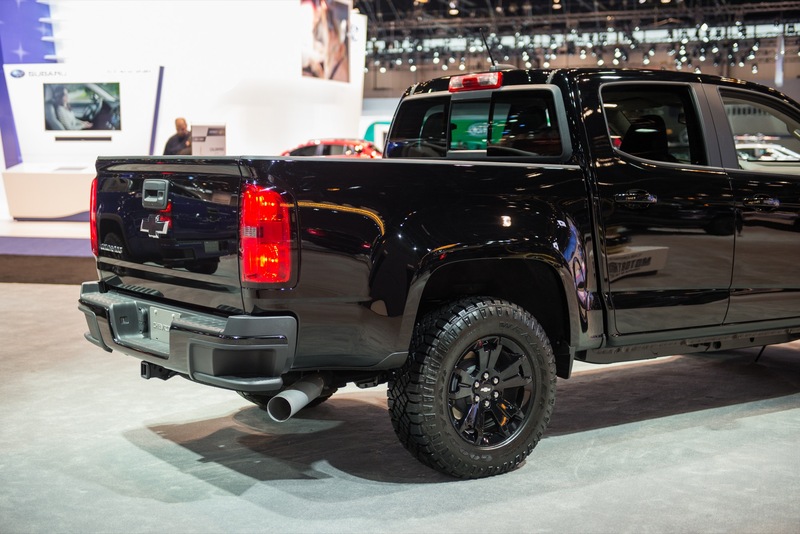 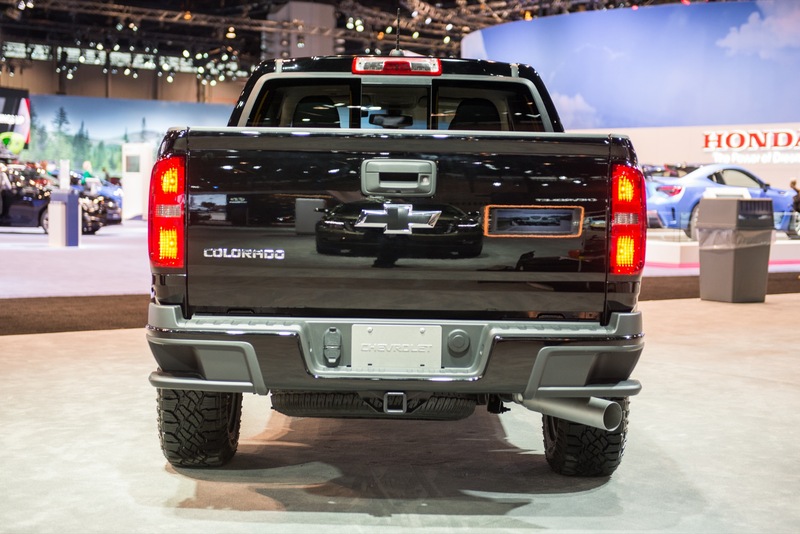 Note: the Colorado Z71 Midnight Edition is essentially the same package as the Colorado LT Midnight Edition, but with the additional Z71 offroad package.